When I arrived in Seville, Spain, I had visions of enjoying a lovely glass of Sangria while sitting at an outdoor cafe while lazily watching the world go by. I quickly learned that Spaniards aren’t as enamored by Sangria as I had thought, and that many restaurants peddle overprices glasses to tourists. Instead, locals in Seville prefer a drink called Tinto de Verano, which is simply red table wine mixed with lemon-lime soda and served in a tall glass over ice. It is very refreshing but differs quite a bit from a good sangria. This is not to say that the Spanish have a disdain for Sangria. On the contrary, it is more often served at home on special occasions. 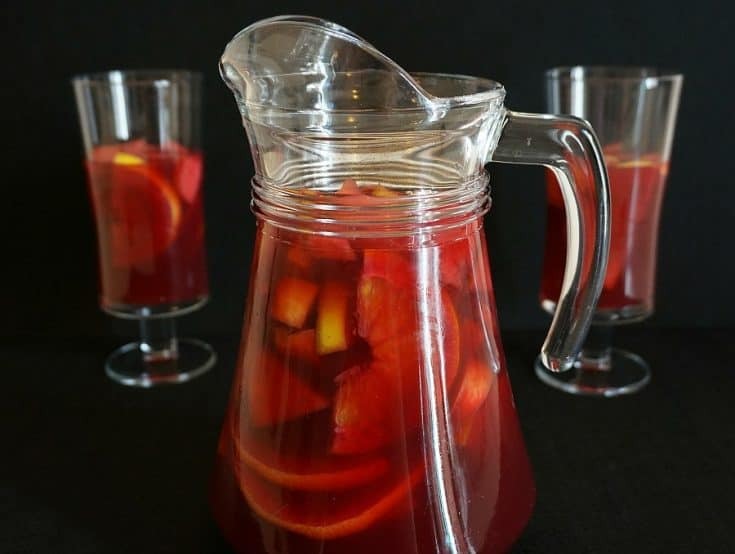 Making good sangria takes time to allow the flavor to evolve as the fruit marinates overnight with the spices and wine. The results, when done properly, tastes like summer in a glass. 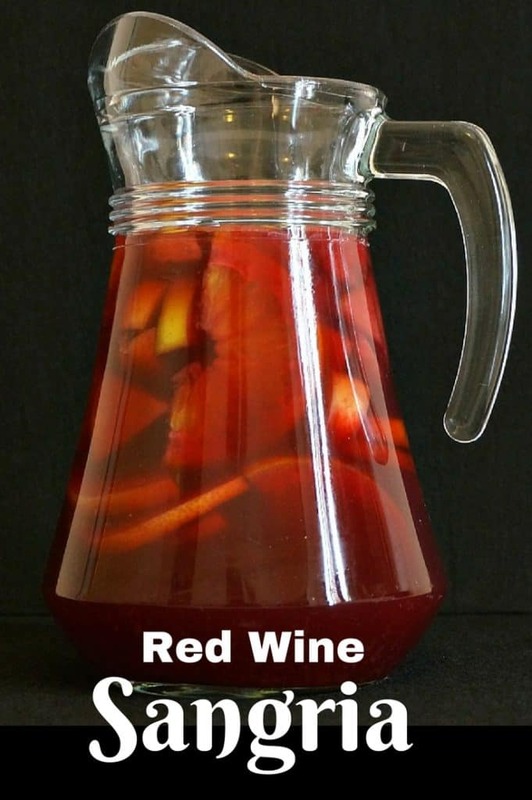 Here’s my recipe for the ultimate glass of red wine Sangria. I suggest using a red wine that is low in tannins, such as a Spanish Tempranillo or Garnacha or a light Merlot. 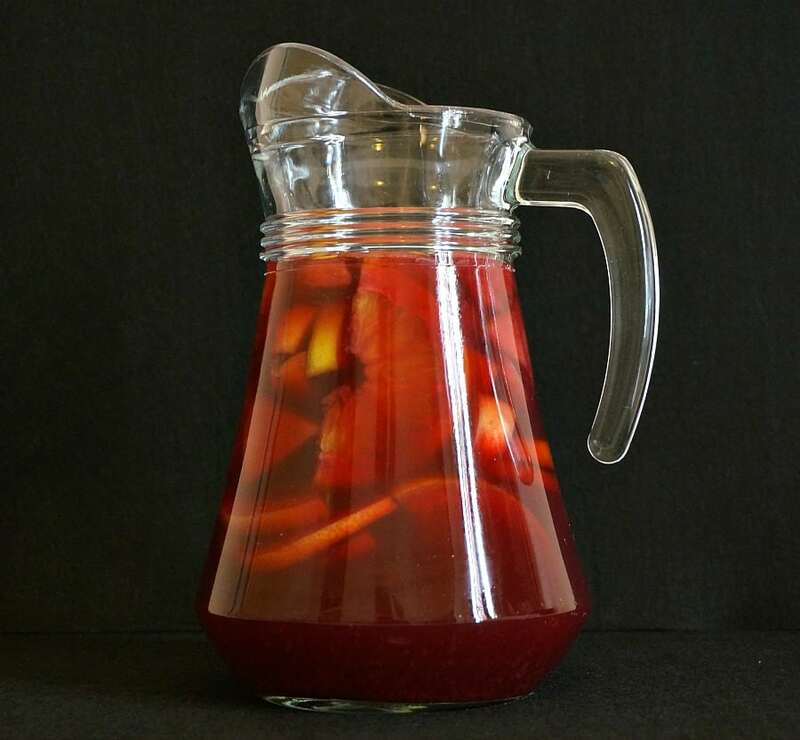 Ultimate Sangria recipe with red wine, brandy, rum, and a touch of cinnamon and clove. Â The fresh flavors and spices marinate together with fresh fruit and are then combined with lemon-lime soda for a refreshing drink any time of year. Allow the fruit to marinate in the refrigerator for a minimum or 2 hours but ideally over night. Pour the liquid into glasses filled with ice and top off each glass with fruit. Serving suggestion: Best enjoyed on a lazy afternoon with friends. Saludos! Check out our International Recipes section to see our collection of recipes inspired by our ongoing travels around the world. You can also visit our Destinations page to get some travel inspiration and our Resources page for tips on how to travel less expensively and more comfortably.